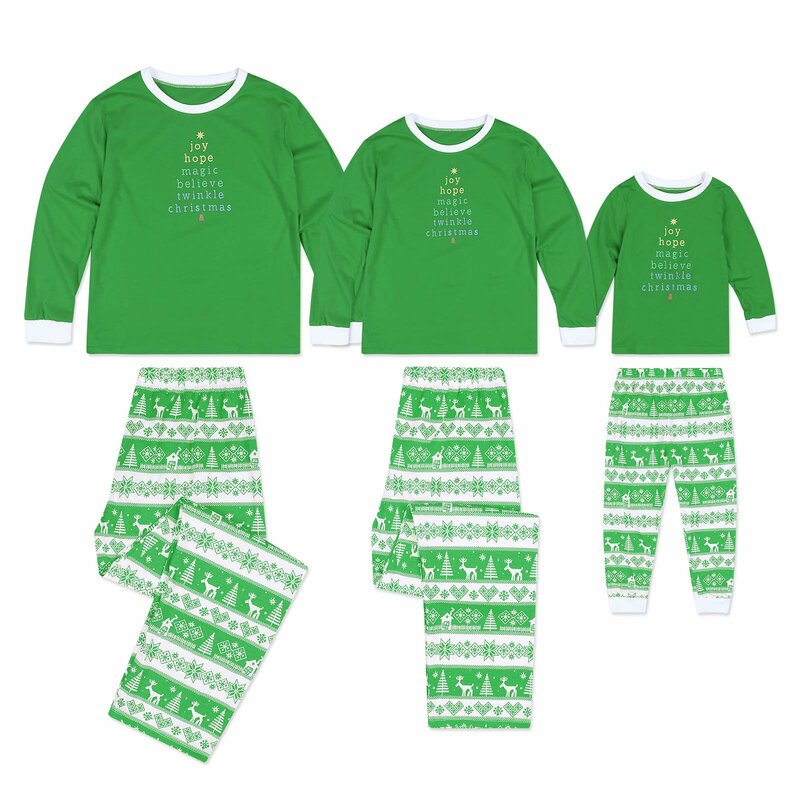 This Christmas family pajamas add interesting atmosphere to your lovely home. 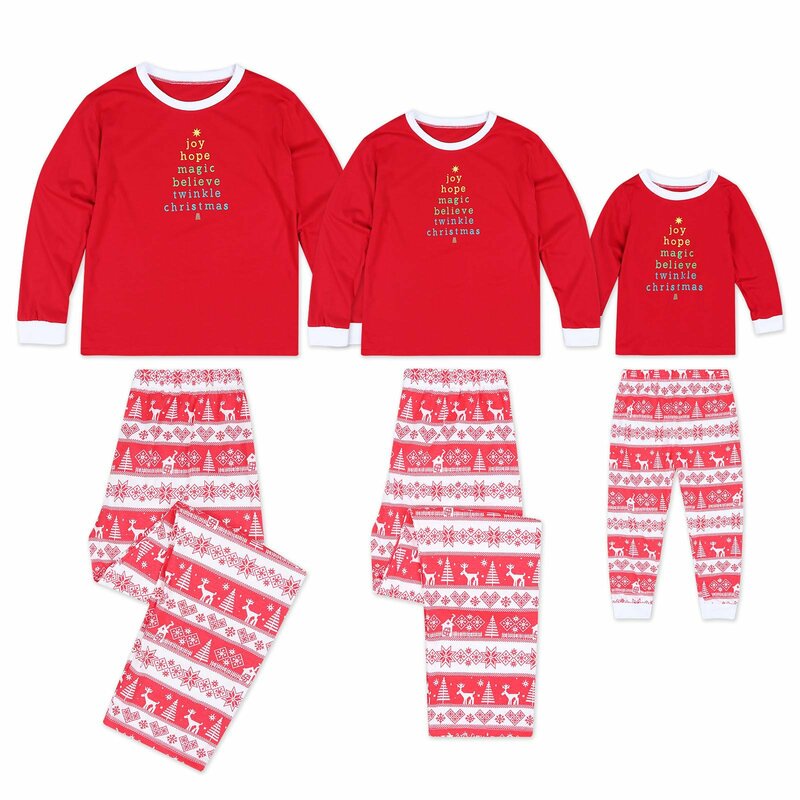 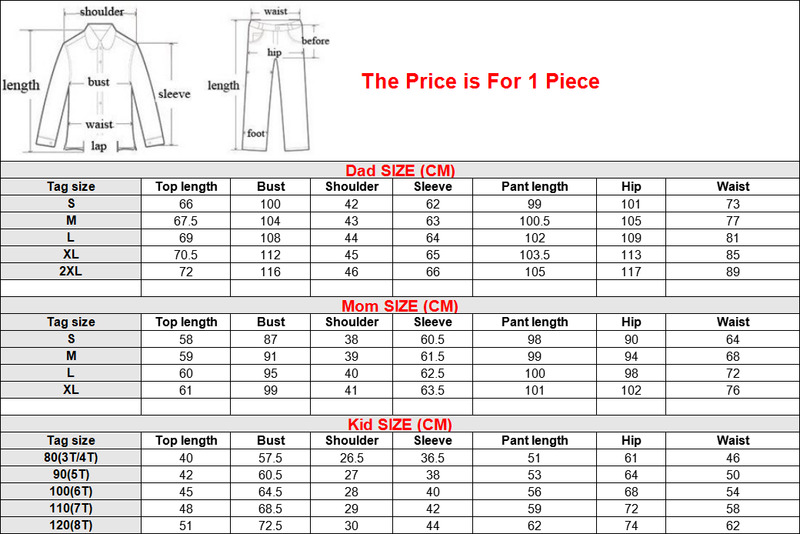 It features Christmas cartoon pattern, long sleeves and ankle length design. 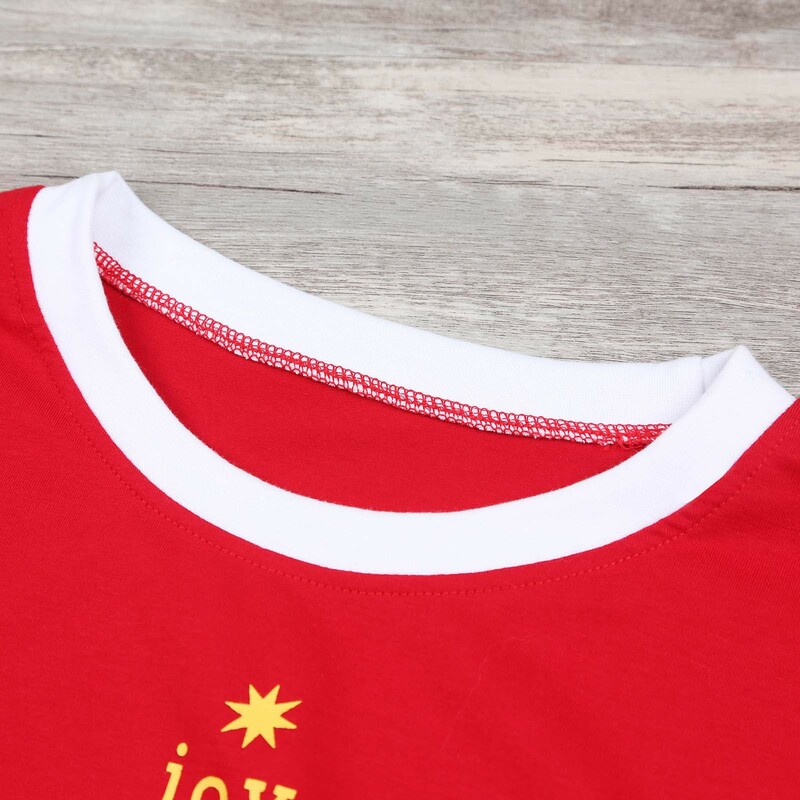 Coton material keeps you warm.